Production on ‘The Lone Ranger’ is finally filming in New Mexico after months of boardroom battles over the film’s budget. Rumour has it that director Gore Verbinski and producer Jerry Bruckheimer took huge pay cuts to make the film after reports that the films budget was close to $200 million and Disney wasn’t willing for fork out the cash. 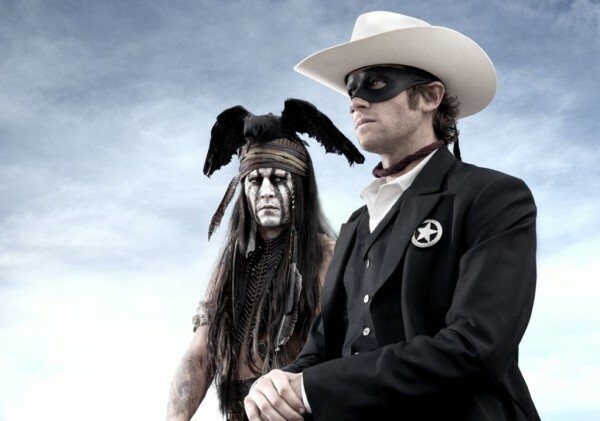 The first official image from ‘The Lone Ranger’ has appeared online featuring John Reid (Armie Hammer) and Tonto (Johnny Depp) via Bruckheimer’s Twitter account. Hit the jump to check out the image. Hammer looks pretty good and it appears that Depp has been given free reign over the creation of his character, similar to the creation of Captain Jack Sparrow in the ‘Pirates of the Caribbean’ series. Verbinski worked with Depp on three of the ‘Pirates’ films and is one of the people responsible for saving Depp from getting fired after Disney saw early rushes of Captain Jack and wanted to pull the plug. 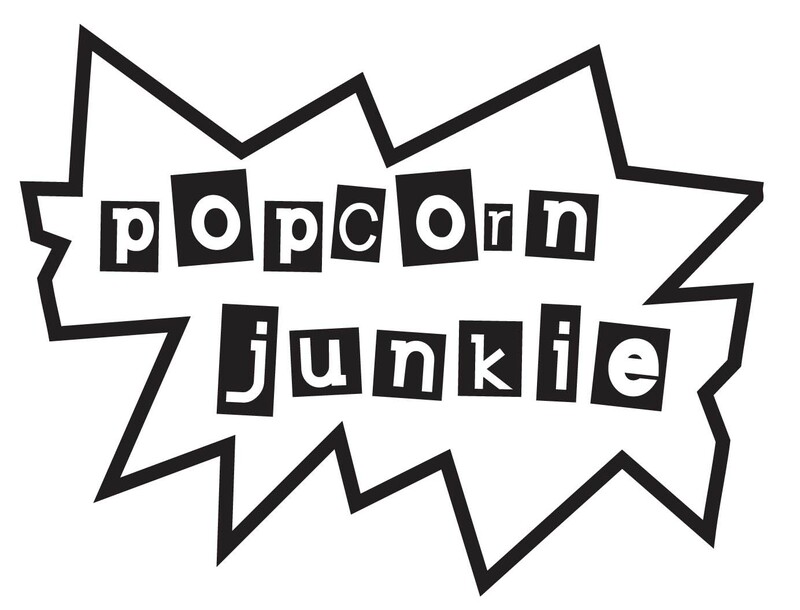 Billions of dollars later Verbinski has the power to say – I told you so. The film also stars Tom Wilkinson, William Fichtner, Barry Pepper, James Badge Dale, Ruth Wilson, and Helena Bonham Carter. ‘The Lone Ranger’ is released 31 May 2013 in the US. i’m oddly curious about this movie, but this is VERy odd casting.